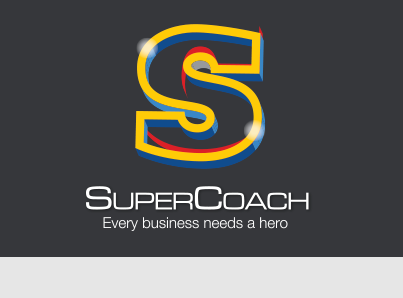 SuperCoach = Business Coaching I designed Logo Branding and brochure design including printing and advertising for this Dynamic Business Coaching Company in NSW. 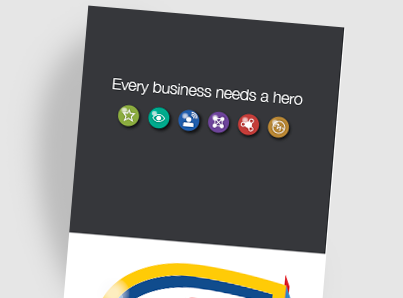 A fun superhero based styling , this also included a set of icon designs to categorise and the business packages into levels. A great fun job to work on to pull Coaching into a new and fresh light … up up and away!